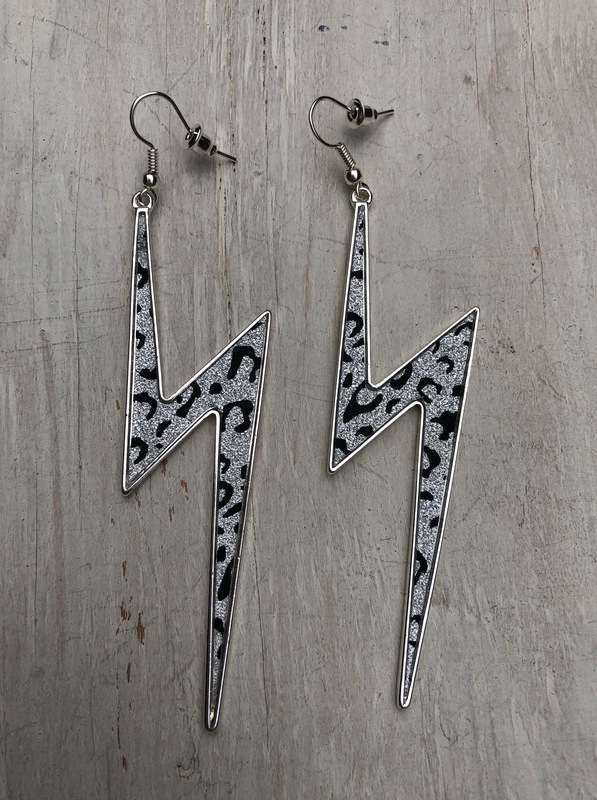 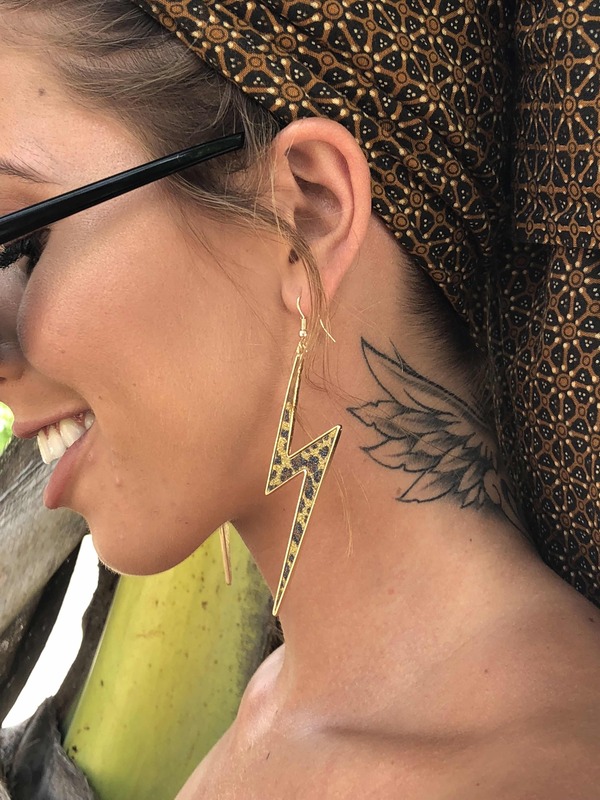 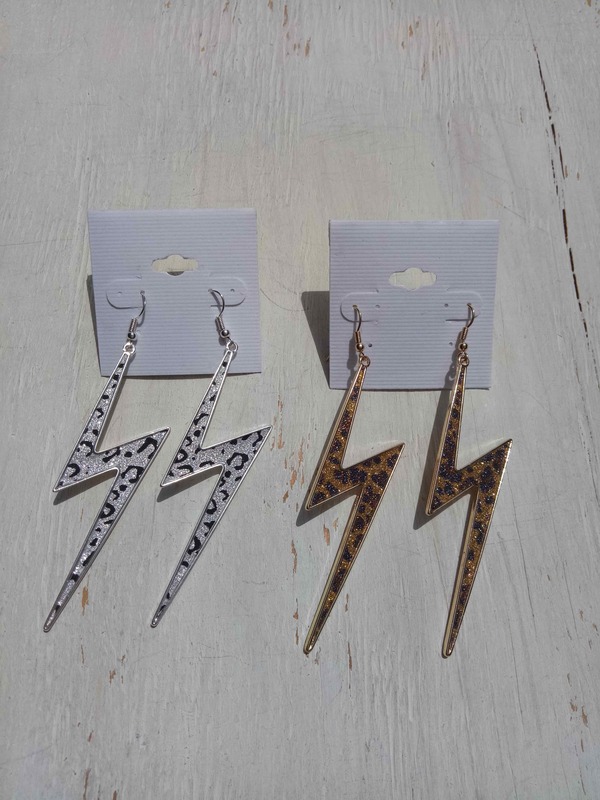 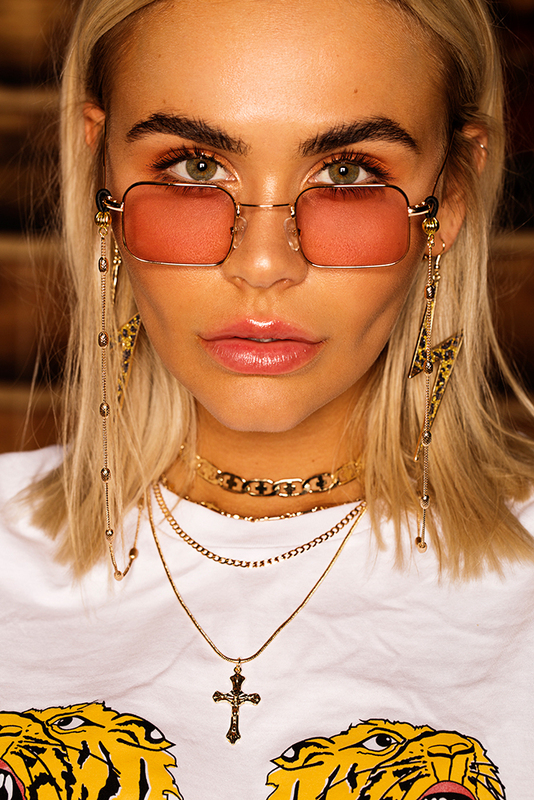 Wild Thoughts…Channel your inner wild child with these amazing animal print earrings. 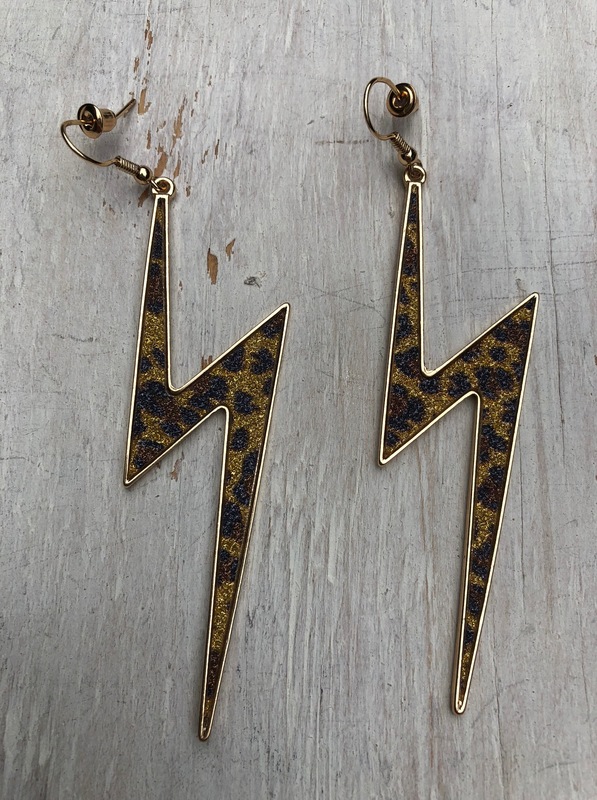 Available in silver/black snow leopard and gold/brown leopard. 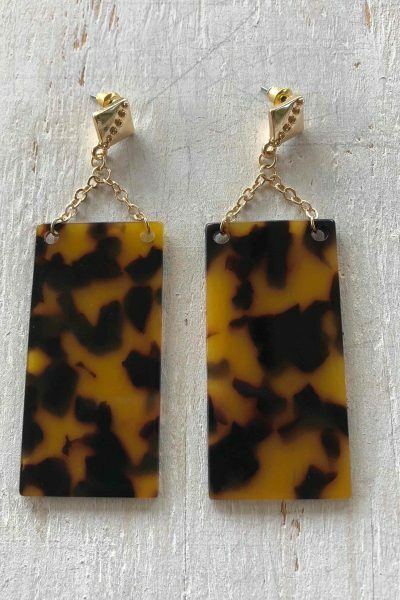 Wait until you wear them in the sun…they sparkle with a subtle glitter!